This week I am setting off on a journey. Yes, I know we use that image a lot to describe our life’s path. But this time I am going on an actual journey. 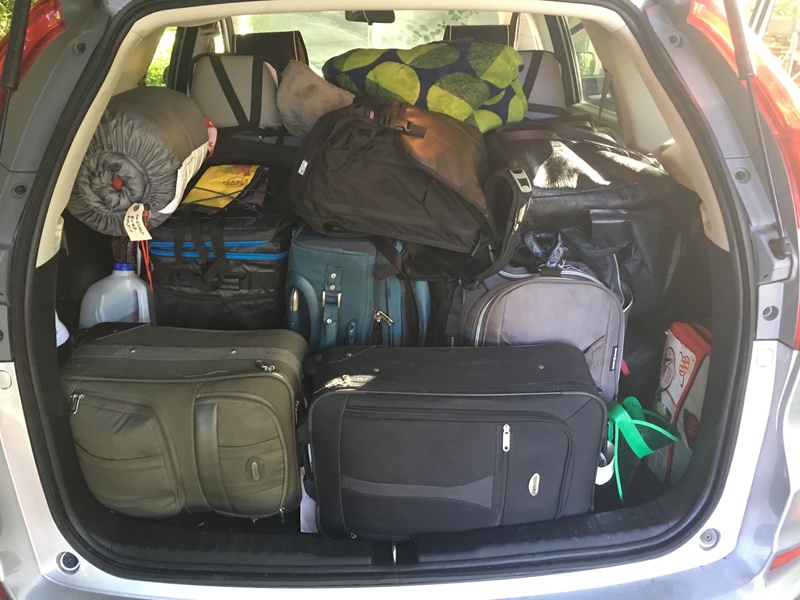 My family and I are leaving town for two weeks on a driving and camping trip into Utah and Arizona and back again. I know it is an unusual time to take a family vacation, but circumstances have dictated this timing to us. 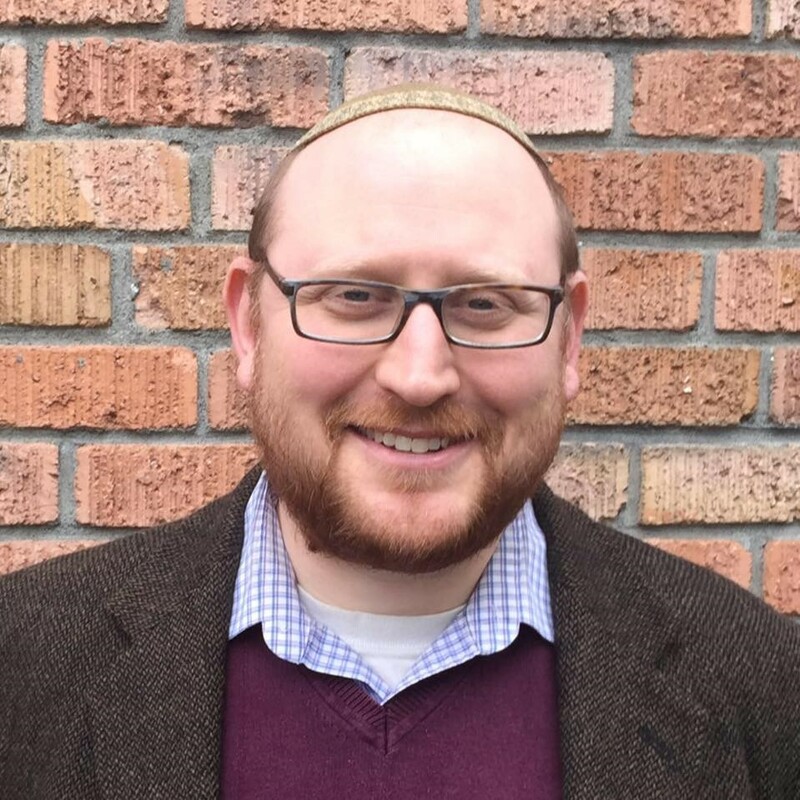 Yohanna has recently left her current job at Temple B’nai Torah in Bellevue after 11 years and will soon be starting a new position as the rabbi of Congregation Kol Ami in Woodinville. She begins July 1, which basically eliminates any possibility of summer travel for us-as I am sure you can agree, one can not begin a new job then announce a two-week vacation! So we will take the boys out of school (the rule-follower in me was so resistant) and hit the open road. Our plan is to visit family in Boise, then head out to Salt Lake and through Utah. We plan to wind up at the Best Friends Animal Sanctuary (which for us is a pilgrimage of sorts) then to the Grand Canyon, up through Las Vegas and back towards home. A lot of driving, a lot of camping, a lot of exploration. And we are bringing our dogs. This trip will be a new adventure for my family in many ways. Many of these places we have never been to before, so the trip will be about discovering new places. We have also not camped much before, so the trip will be about discovering new skills and new ways of travelling. And we have never taken such an extended car trip before, so the trip will be about patience and tolerance and learning to be together in close quarters. Yohanna’s job change is what precipitated the trip itself and not just its timing. While she left TBT of her own choosing, it wasn’t an easy situation. After Rabbi Jim Mirel, the Senior Rabbi of TBT, announced his retirement, Yohanna applied for the position and was one of the final candidates. Unfortunately, she was not offered the job. 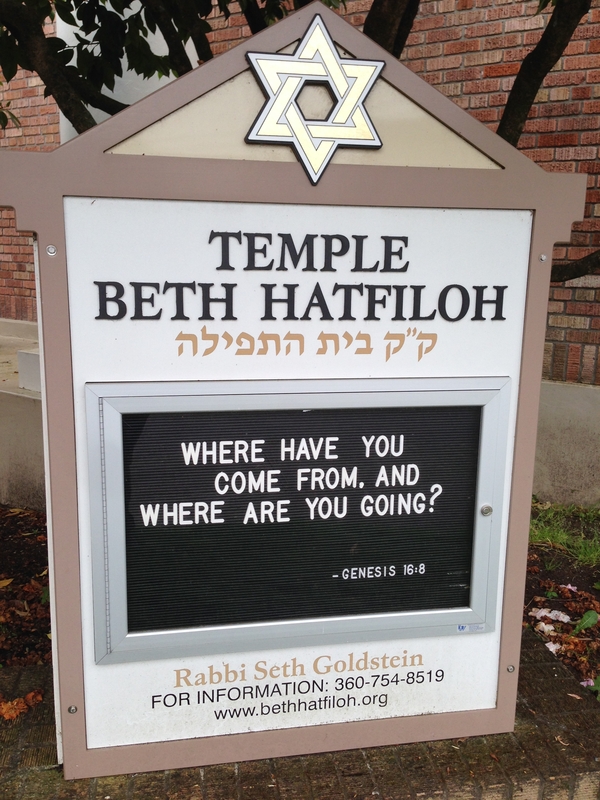 She announced her intention to leave, and found a great opportunity with the wonderful congregation in Woodinville. Soon after she had made her new plans, she announced to me that she wanted to do this trip. It was something we have talked about doing–taking a big driving trip when the boys were older, trying our hand at camping (albeit car camping) and visiting the animal sanctuary. But the idea was always that, an idea. But now was the opportunity and we are taking it. We would take the trip during the six weeks she had between leaving her old job and beginning her new one. Which is why this trip is not just a vacation but also a journey. The intent is to come back different than how we started. It is a journey of transition, to mark the end of one stage and the beginning of another. We will go a physical distance to represent the emotional distance we must create with the past in order to face a new and different future. In our Jewish calendar we are in the Omer period, the seven weeks which link Passover, the festival of freedom, and Shavuot, the festival of Torah. While in ancient times this period linked agricultural harvests, it has since taken on a more spiritual meaning. We observe this period by literally counting each day towards Shavuot, a holiday in which we mark the biblical story of Sinai in which God revealed to Moses and the Israelites the Torah, a new code around which the community would organize itself. Thus we are mindful of the small steps it takes for us to be ready to receive our own revelation, our own insight, our own connection to Torah. The journey of the Omer is one of transition, of distancing ourselves from enslaved past and moving closer to our liberated future. So we are setting off on our own Omer journey. Yohanna is marking the shift in her career trajectory. Ozi is marking that important step in life he took with his bar mitzvah back in September-the visit to the animal sanctuary is an extension of that milestone since part of his mitzvah project was supporting that organization. We will now get to visit and volunteer. Erez is marking a change in that every new experience can mean a major shift to a 7 year old. And me, as I prepare to recommit to TBH and this Jewish community, I will use the opportunity to reflect on where I want to go and what new things I want to bring. I look forward to sharing more after the journey is complete. Until then, as I load up the car, and we all continue to count the days, may we all have the strength and the ability to go and return, to move from one place to another, to see where we have been and anticipate where we are going. Beautifully worded! Moztletov on your blessings and safe travels on your journey! Look forward to seeing your thoughts as you travel through the paths G-d leads you on your trip.